Digital X-Rays- a digital sensor detects the x-rays instead of film. This reduces the radiation exposure by over 80% from conventional film. 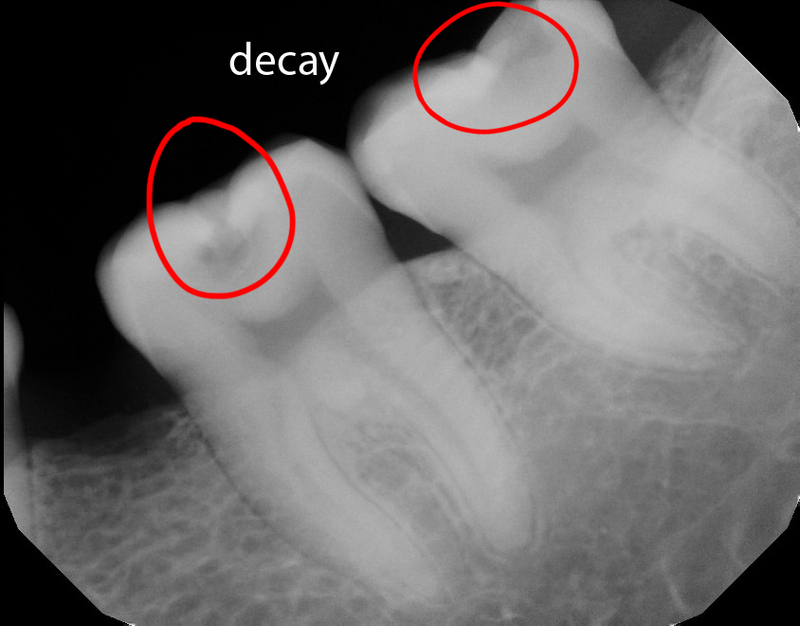 It allows for improved visibility and measurements of dental structures. 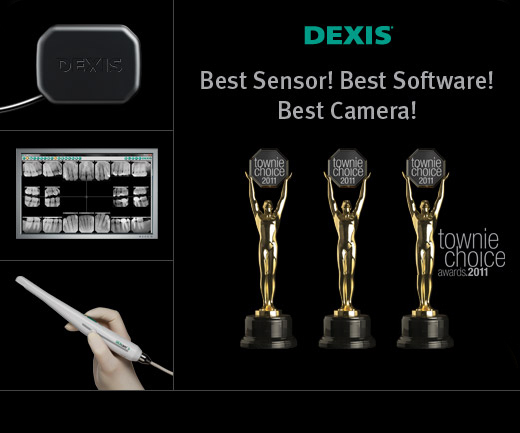 We are proud to use the Dexis system, which has won many awards.